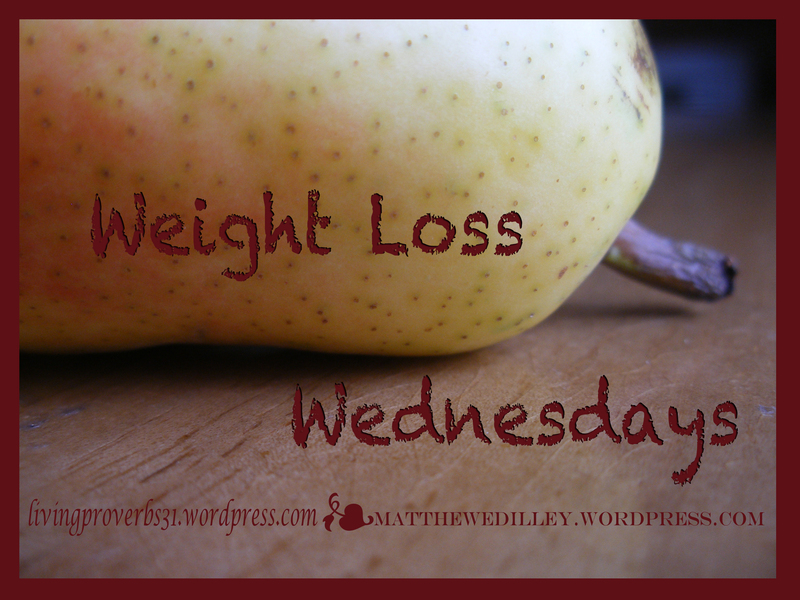 Last week I promised to tell you about the last “key” to my weight loss. It’s pretty simple: faith. It sounds so simple and yet it’s so complex. I knew that The Bible was the best place to start but I never know where to start. Now that I’m working on this Proverbs 31 thing, I think I’d have a better handle on it now, but this was back in June and I wasn’t where I am today. Fortunately, I found a fantastic book that helped guide me though the process in a faith-based way. Candace Cameron Bure, yup, DJ from Full House grew up, got married, became an awesome Christian, lost a ton of weight, kept it off, became a mom, started working on Make it or Break it, and wrote a book (maybe not in that order). This book is full of tips, tricks, good solid weight loss advice, and best of all, is completely faith based. I cannot recommend it highly enough. –Most people over eat. When dieting, they replace delicious “bad food” with tasteless “good food.” They say things like “I can eat all the carrots and celery I want.” Why would you eat all the carrots and celery you want–you’re not breaking bad over-eating habits, you’re just replacing bad food with good food. Eventually, you’ll given into your cravings and be right back where you started from? Why eat all the carrots and celery that you “want? Why not just eat all the carrots and celery that you need? –Exercise and healthy eating should be a family affair. This isn’t ground-breaking, but she’s got great advice on this topic. She also shares practical advice for Christian working moms. –God should be a part of your weight loss journey. He’s your best chance for success. Candace includes a ton of great scripture to enlighten, encourage, motivate and challenge you with your weight loss and maintenance. So, if you have the means, go buy Reshaping It All by Candace Cameron Bure–or check it out at your local library. Mine had a copy and maybe yours will, too.